Pure Phase Ensemble 8 – Live at SpaceFest! 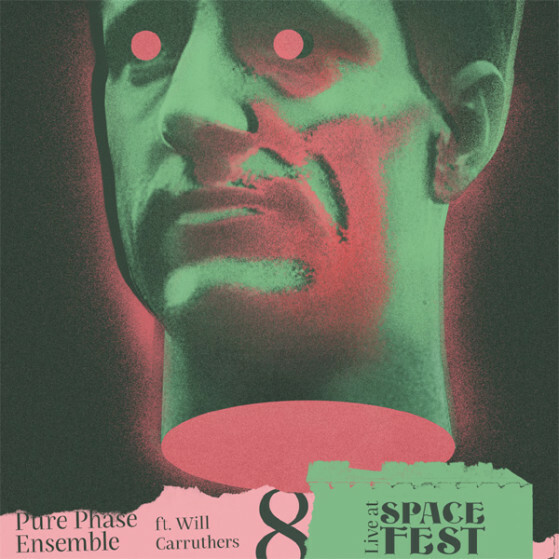 Pure Phase Ensemble 8 ft. Will Carruthers – Live at SpaceFest! Pure Phase Ensemble 8 would like to thank Phil Collins, Napalm Death and Karton for inspiration.